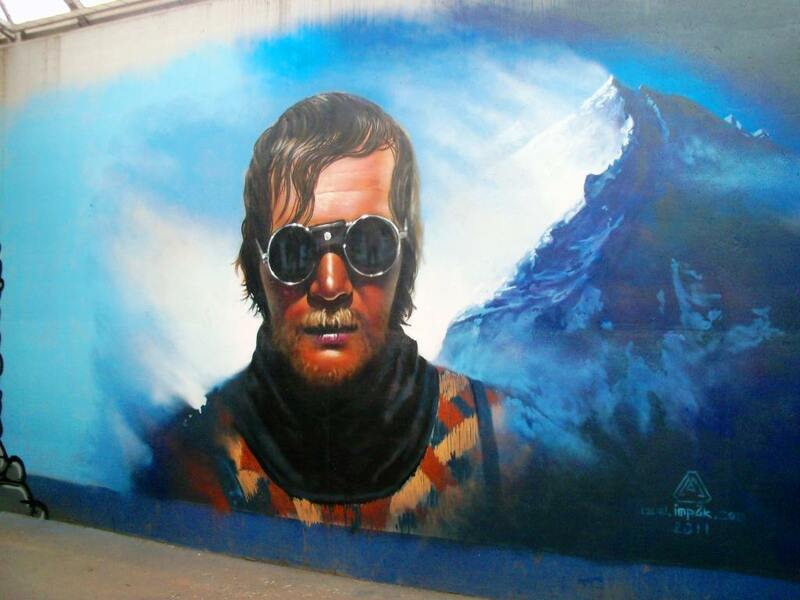 Mountaineering Legends – Draft Gallery! Arguably, the greatest climber of all times. First one to climb all the Eight Thousanders, and first one to summit the Mt. Everest without any supplemental oxygen. 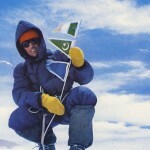 And first one to summit the Nanga Parbat, on a solo expedition. The first one to reach the summit of the Mt. Everest. Not only a great mountaineer but a philanthropist as well. 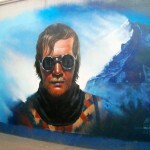 Post Everest summit, he dedicated his life for the upliftment of Sherpas in Nepal. 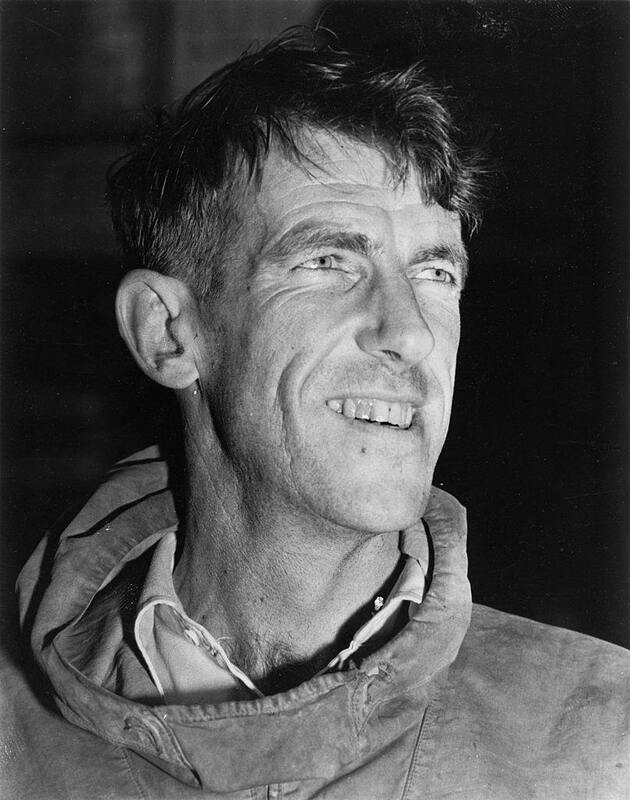 Popularly known as Sherpa, if it was not for Norgay, we would have never known Sir Edmund Hillary. 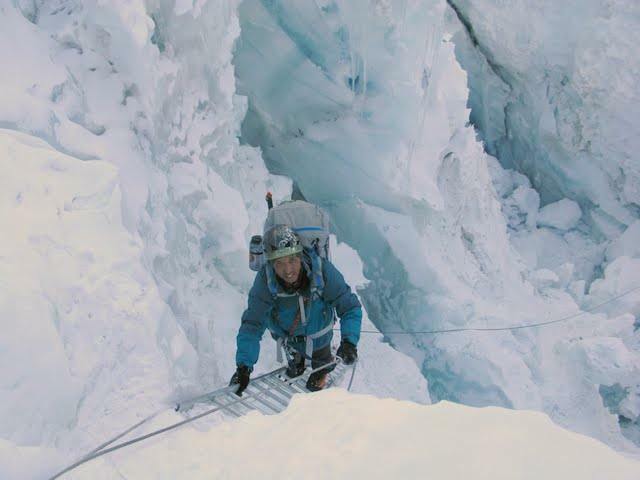 During one of the expeditions, Norgay saved his life and that made him Hillary’s climbing partner of choice for the summit climb. One of the best in the business of mountaineering. Today, Nanga Parbat and Buhl are synonyms of each other. 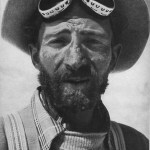 31 people had died already to summit the Nanga Parbat but it was his determination and luck that made him the first one. 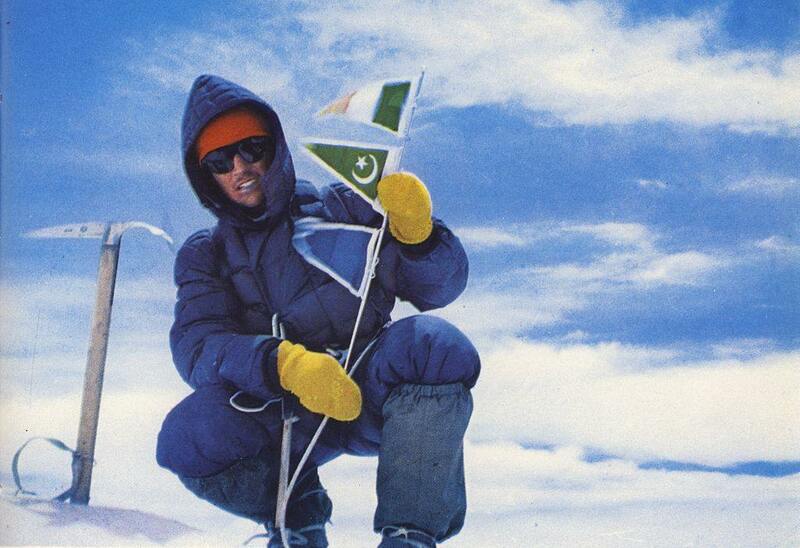 First one to summit the Gasherbrum IV in the year 1958. 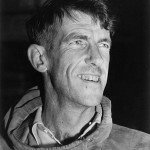 He climbed solo on the south-west pillar of the Aiguille du Dru in August 1955 via a completely new route. 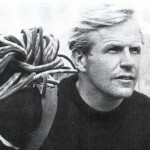 He did the first solo winter ascent of the Matterhorn north face in 1965. 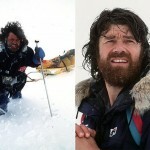 Alpinist to the core, he is known for climbing more than 1,000 peaks all across the world. 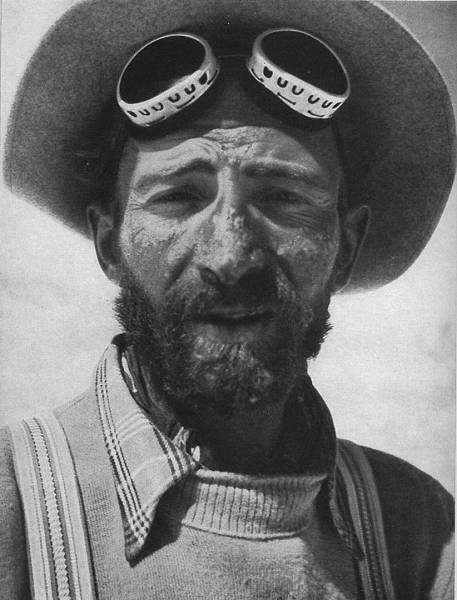 He was the first one to climb more than 114 peaks in the Himalayas, Andes, and Alps. Surely, he was fond of taking the roads less traveled. A former Air-Force Pilot, and a Harvard Graduate, he is one of the most respected mountaineers of America. 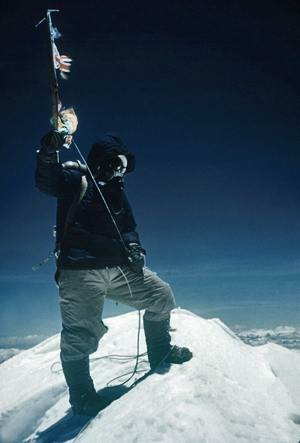 He made the first ascent of the Mt. Eiger via the original route in 1962. 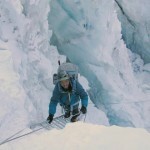 He lost his life while making an ascent of the very same Mt. Eiger. 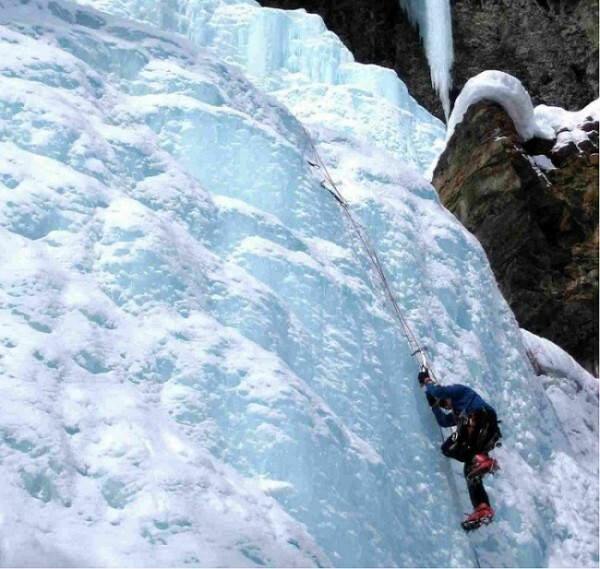 A master of the art of Alpine Climbing. 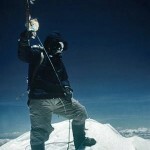 Second after Messner to climb all the Eight Thousanders. 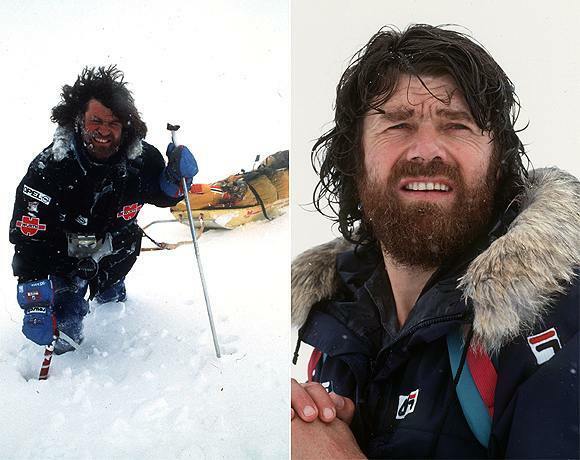 While Messner did it in 16 years, he took only eight years to summit all the 14 Eight Thousanders. 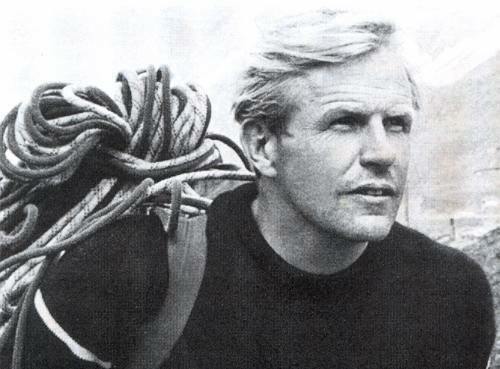 Known as the ‘Man of the First Ascents’. 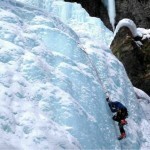 He has made hundreds of first ascents of peaks across the world. There is one mountain named after him in Alaska Ranges, the Mount Becky. It is said that nobody knows the mountains of North America better than him. And rightly so! World record holder of climbing the Mt. Everest for a record 21 times, twice in the year 1992. Successfully lead the first expedition to complete the Great Himalaya Trail, a 1,700-kilometre (1,050-mile) trek spanning the entire length of the Nepalese Himalayas.